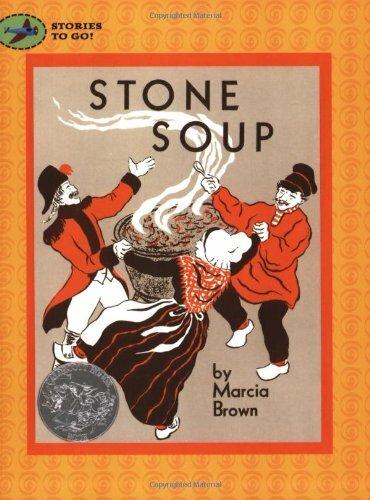 Stone Soup by Marcia Brown was originally written in 1947; an awesome book with an amazing legacy. If you are looking for something to do some cold January (National Soup Month) day, pull this book off the shelf and give it a read. 2. Make your own soup for dinner. 3. And if you homeschool or just want to expand on your reading with additional activities, check this site for an amazing list!